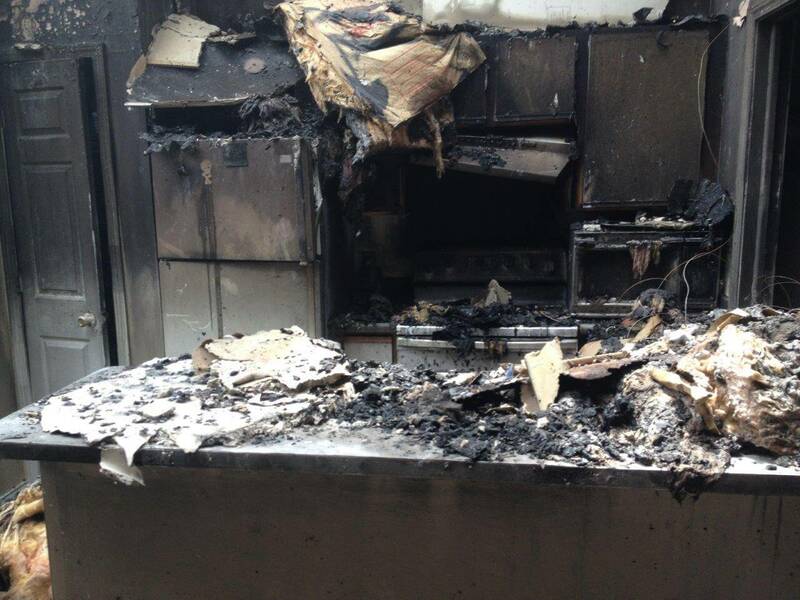 A fire in your home is devastating. 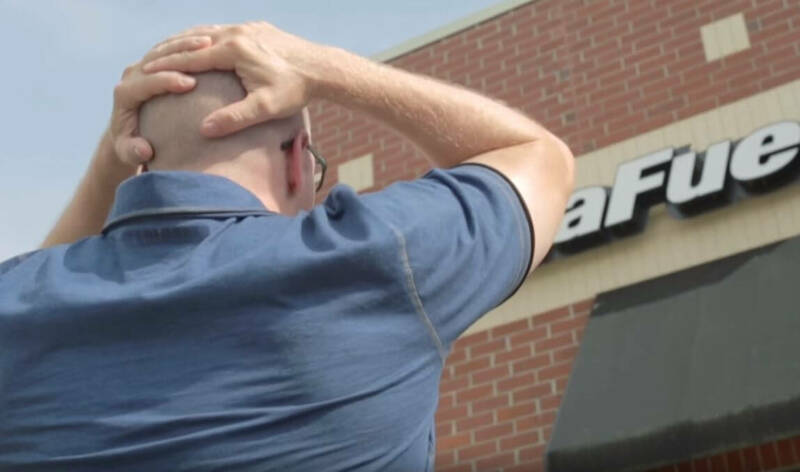 Luckily, the team of experienced and compassionate fire restoration experts at Hays + Sons will be there for you every step of the way, from mitigation to personal property restoration, and help you put your life back together again. If you don’t know what to do– call Hays + Sons. That’s just how Hays rolls. Fire in an apartment building affects many lives and creates a mess that seems irreparable. That’s where Hays + Sons comes in. 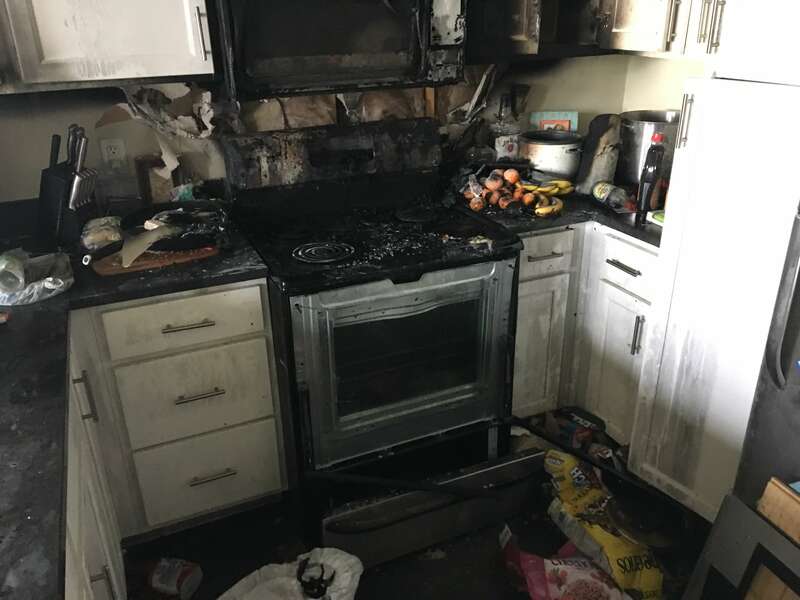 One call to Hays + Sons, anytime, day or night, means that a team of certified and trained apartment fire restoration experts will be on the scene, assessing the damage and making a plan to make it all right again. That’s just how Hays rolls. Fire is devastating. It destroys everything in its path, including your peace of mind. 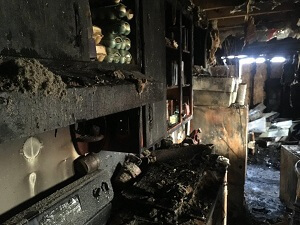 When you’re faced with fire and smoke damage and the distress it causes, you need the fire restoration experts from Hays +Sons by your side. They’ll save everything that’s possible to save and make everything new again. That’s just how Hays rolls. When a disaster hits, it can feel like all is lost. That’s where the experts at Hays + Sons come in. Our team will come in and help salvage your items. 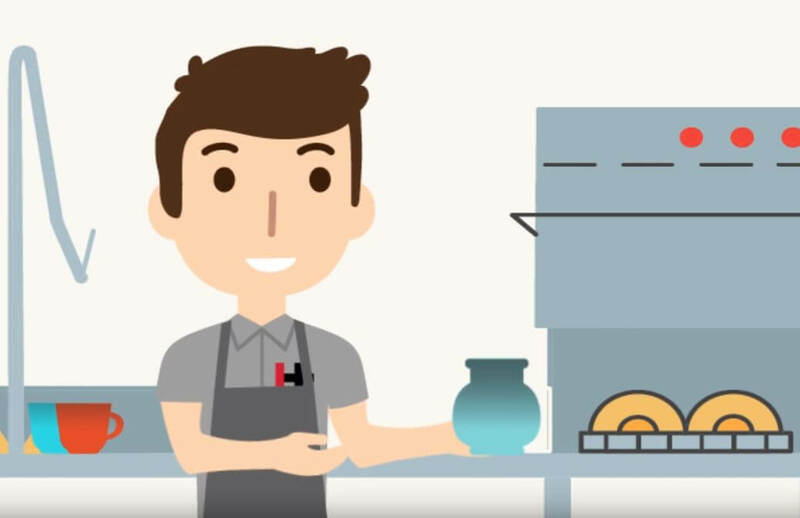 In this video, we’ll take you through our step by step process of how we get your damaged items cleaned up and back to you. You’ve got enough to deal with, let us help ease your mind. When emergencies strike, you want to know there are people you can trust. 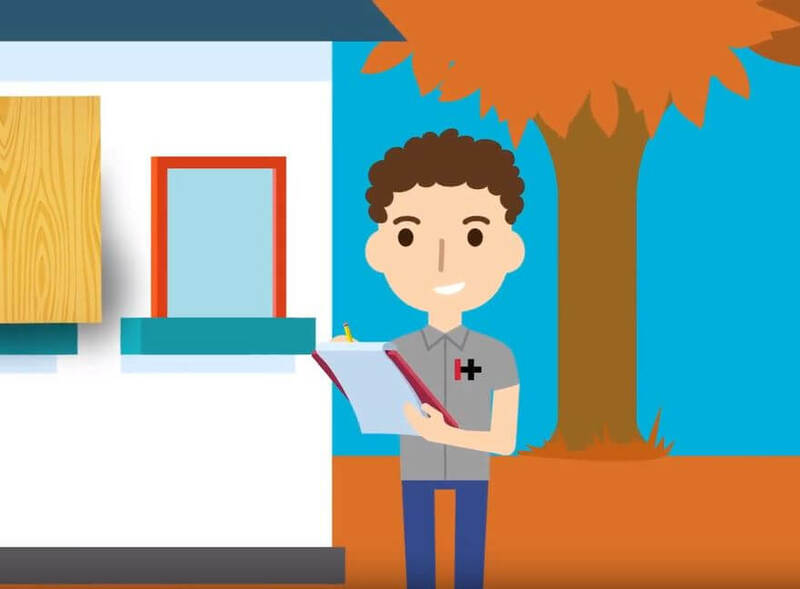 Our emergency restoration experts will come out immediately to make sure your home is protected. 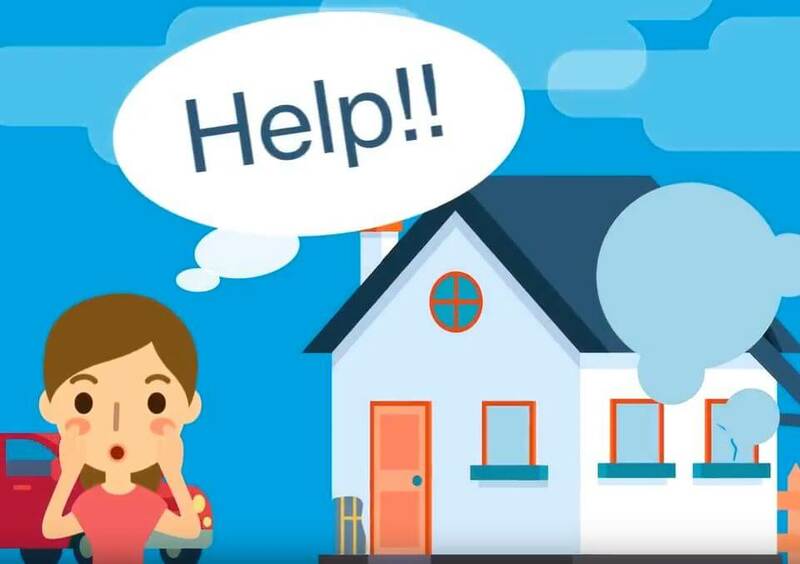 No one plans for emergencies to happen, but you can breathe a little easier knowing the team at Hays + Sons is there for you and your family. In 2016, the city of Kokomo, Indiana was devastated by tornadoes, damaging more than 1,000 homes in the community. When disaster struck, Hays + Sons was up for the challenge. As a full-service restoration company, we’re equipped with the know-how and experience to restore your property and guide you through the restoration process. Our capable team has seen it all and there are no jobs too big or too small. Our number one priority is to help put the pieces back together for our clients during their greatest time of need. When disaster strikes, trust Hays + Sons to help put the pieces back together. Two days before Christmas, someone drove their car through the MediaFuel storefront. Hays + Sons was on the scene boarding up the building within an hour of getting a call. Our team of experts works diligently to ensure all of our restoration jobs not only meet but exceed expectation. Hear Jeff Kivett, owner of MediaFuel describe his experience working with Hays + Sons. After a disaster strikes, let the team at Hays + Sons put your mind at ease. Our capable team members are dedicated to restoring your property and peace of mind. From your first point of contact with one of our customer service representatives all the way up to our general managers we want to make this process as smooth as possible for you. Our full-service restoration team will help you put back the pieces after any disaster. 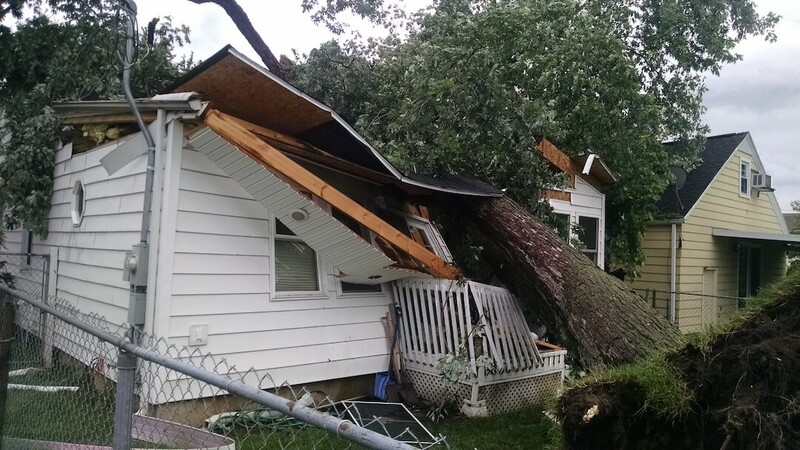 When storms strike, they leave a trail of destruction that might include structural damage, water damage or both. 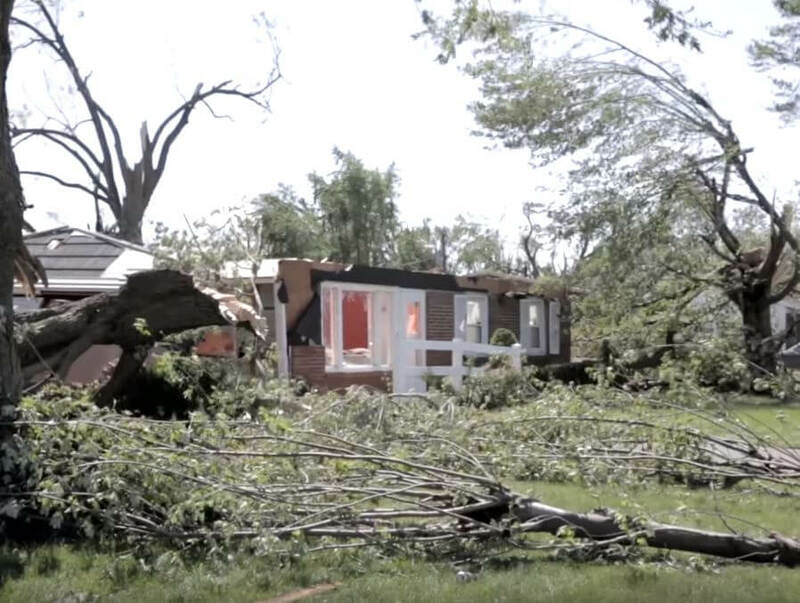 When Mother Nature’s fury strikes your home or business, the team of storm restoration experts at Hays + Sons can quickly assess the damage and make a plan to put all the pieces back together again. That’s just how Hays rolls. When you’ve been hit with an unexpected disaster, the last thing you want to want to worry about is your finances. At Hays + Sons, our team is dedicated to making the estimate process an easy one. Before we start the restoration, a team member will leave no stone unturned to make sure that you are getting what you deserve. 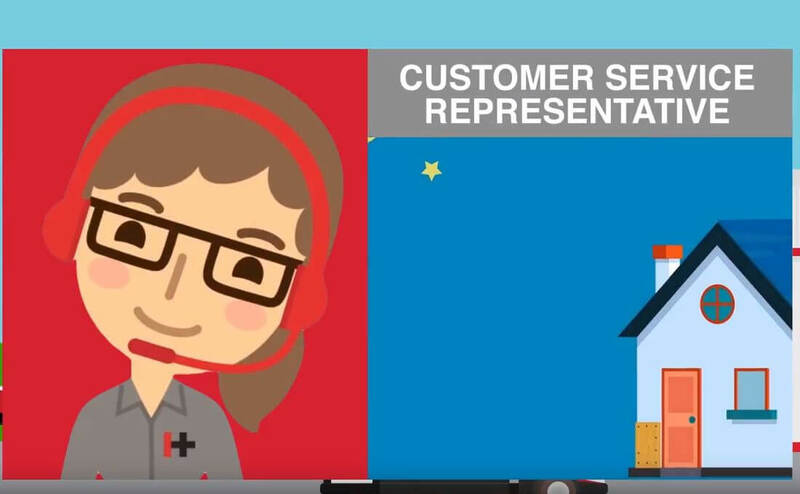 This video gives you a step-by-step explanation of our estimate process. You’ve got enough to worry about, let us take the stress out of the situation.